OASIS – ‘Lyla’ Number One In The UK On 23 May 2005… | TURN UP THE VOLUME! 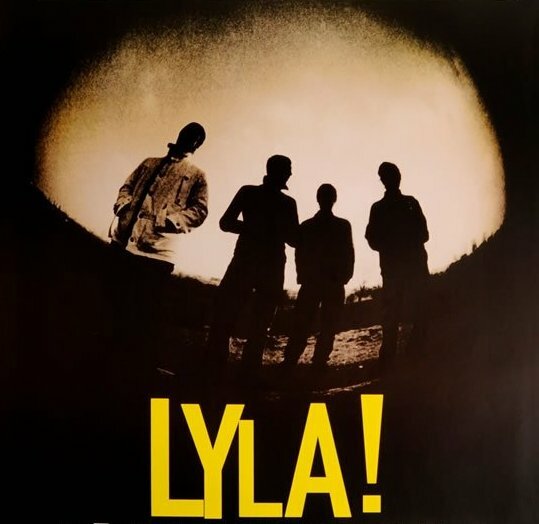 …Manchester legends OASIS scored their seventh UK number one with LYLA. 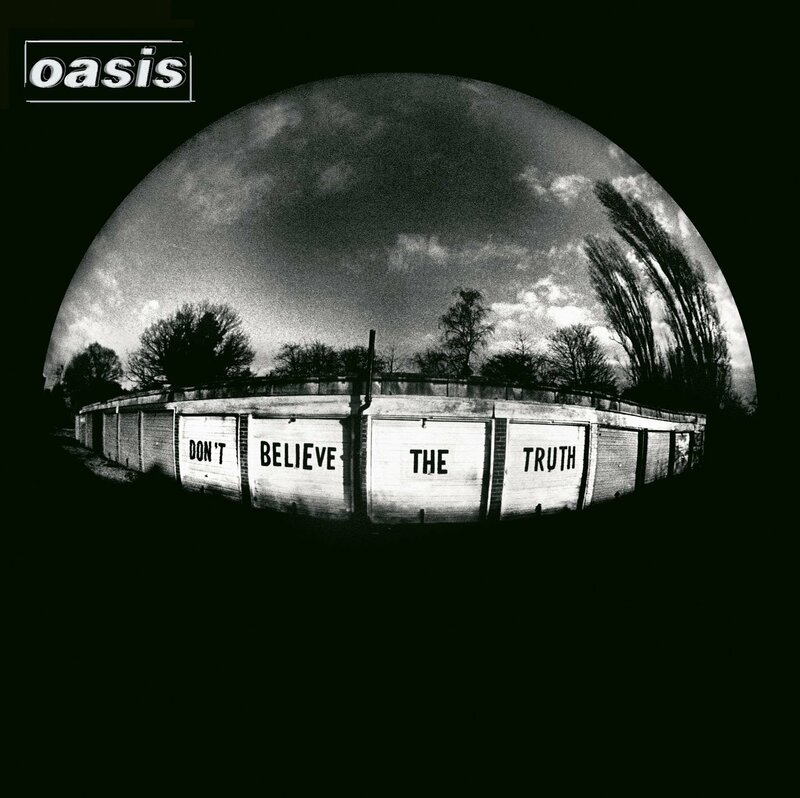 It was the first single from their sixth studio album DON’T BELIEVE THE TRUTH.